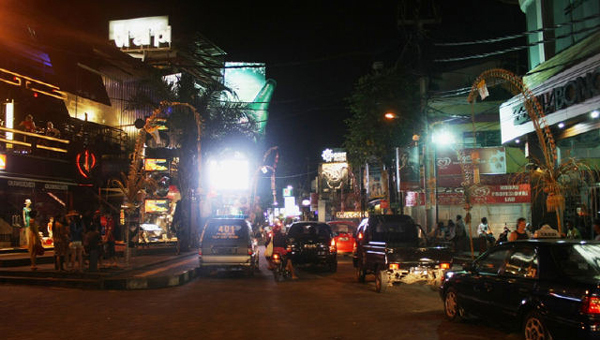 2 AM Curfew for Kuta Clubs - Is It Realistic? A drunken, crazy night in Kuta until sunrise is some people’s idea of a great way to spend their time in Bali. Others though couldn’t think of a worse place to be, especially at night while trying to enjoy the serenity that Bali offers while on holiday. Most can agree though that they are glad the mayhem and nightclubs are centralized in one spot in Kuta, to contain the madness. Everyone except the actual residents of Kuta, the Balinese.